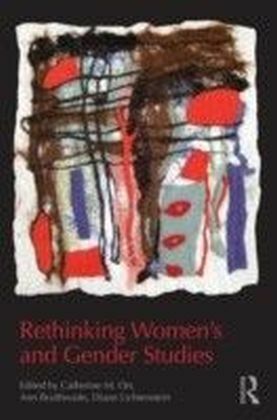 Rethinking Women's and Gender Studies re-examines the field's foundational assumptions by identifying and critically analyzing eighteen of its key terms. 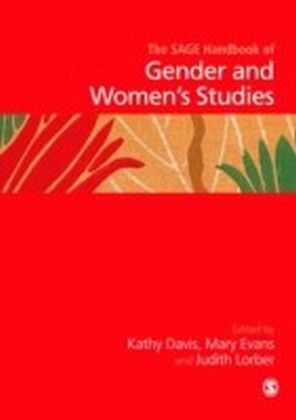 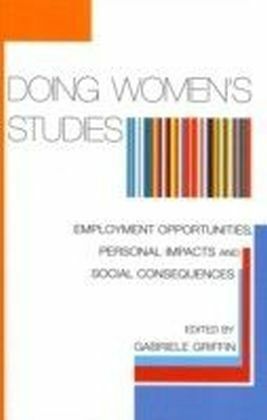 Each essay investigates a single term (e.g., feminism, interdisciplinarity, intersectionality) by asking how it has come to be understood and mobilized in Women's and Gender Studies and then explicates the roles it plays in both producing and shutting down possible versions of the field. 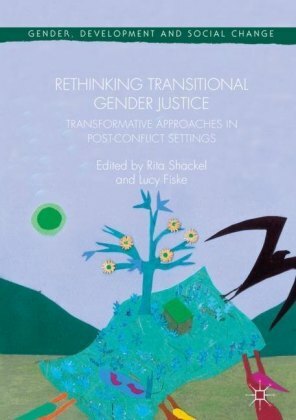 The goal of the book is to trace and expose critical paradoxes, ironies, and contradictions embedded in the language of Women's and Gender Studies-from its high theory to its casual conversations-that relies on these key terms. 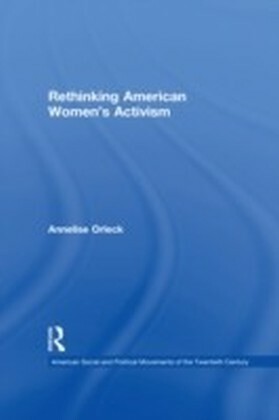 Rethinking Women's and Gender Studies offers a fresh approach to structuring Feminist Theory, Senior Capstone, and introductory graduate-level courses in Women's and Gender Studies.